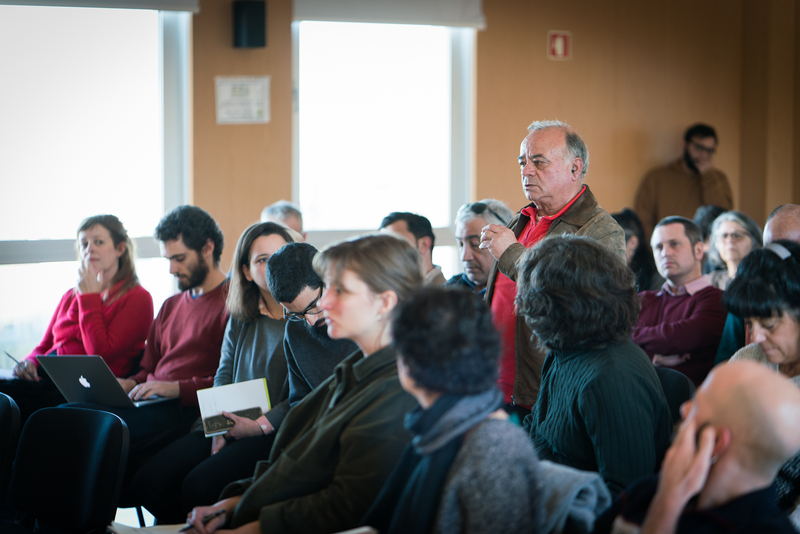 The high-profile conference 'Marvila: now what?' 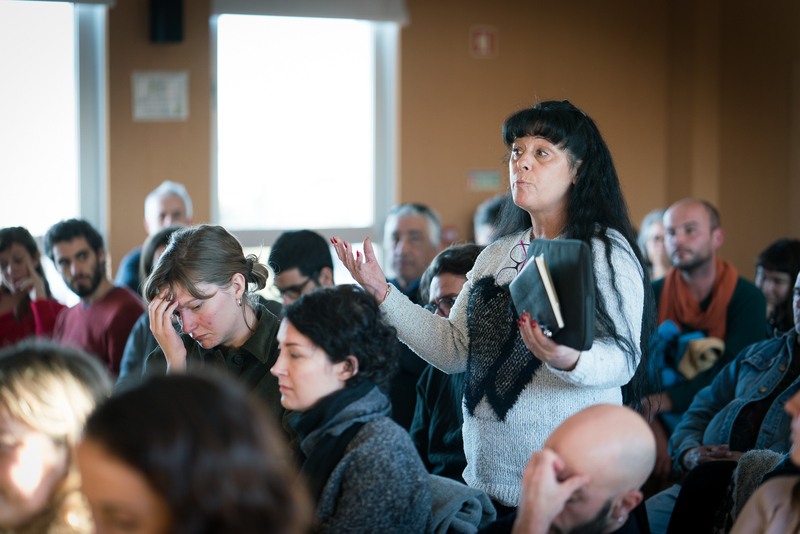 was organised by the ICSUL team in Marvila, Lisbon. 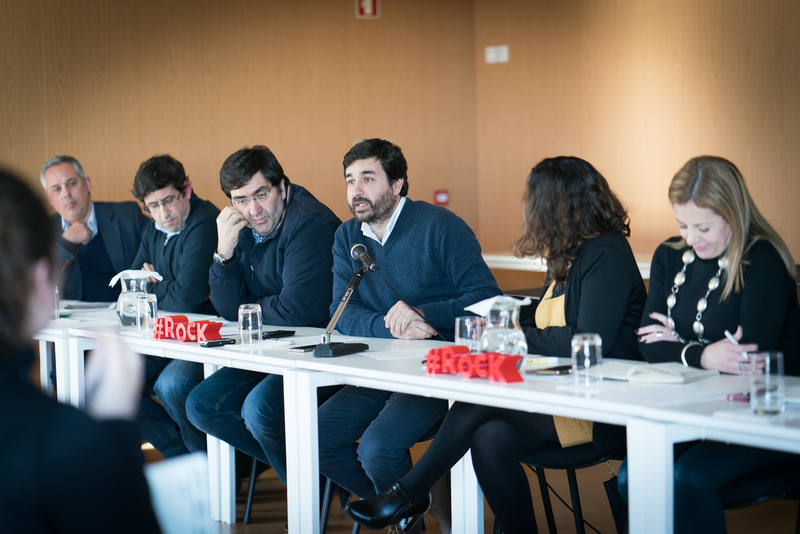 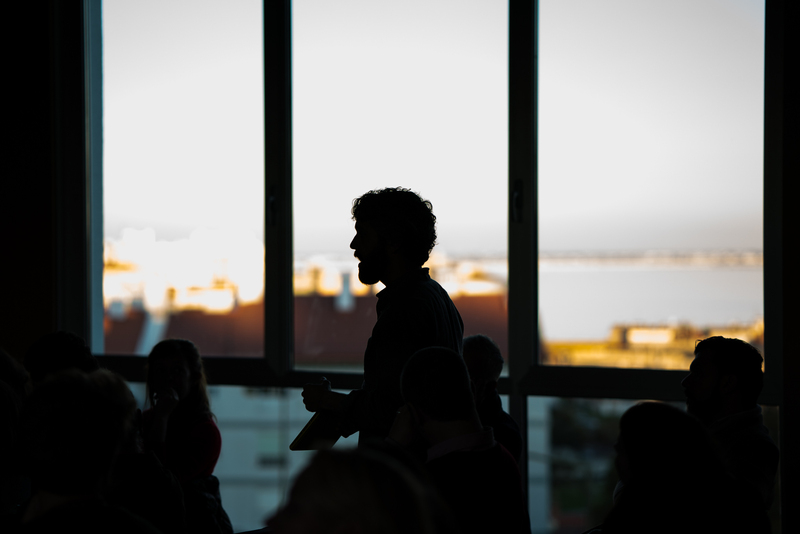 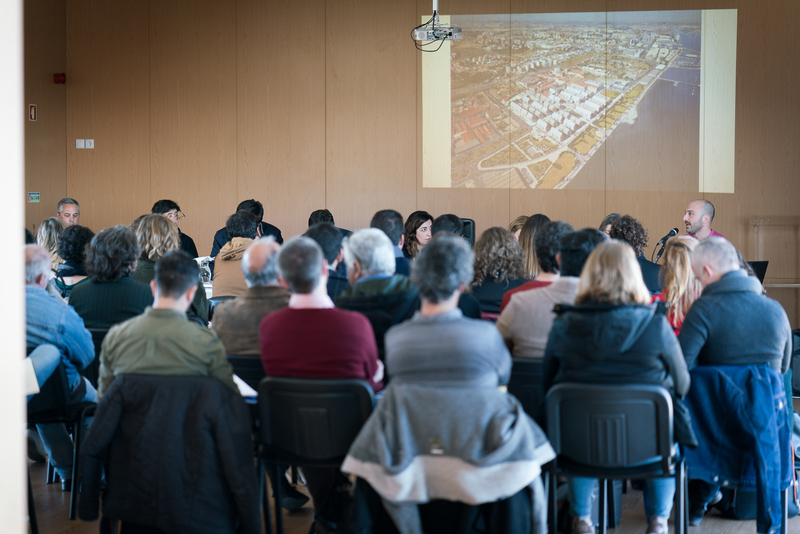 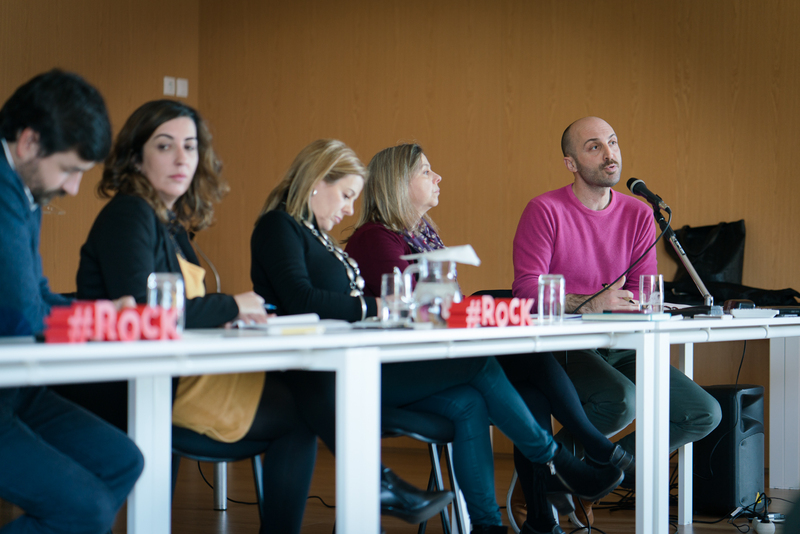 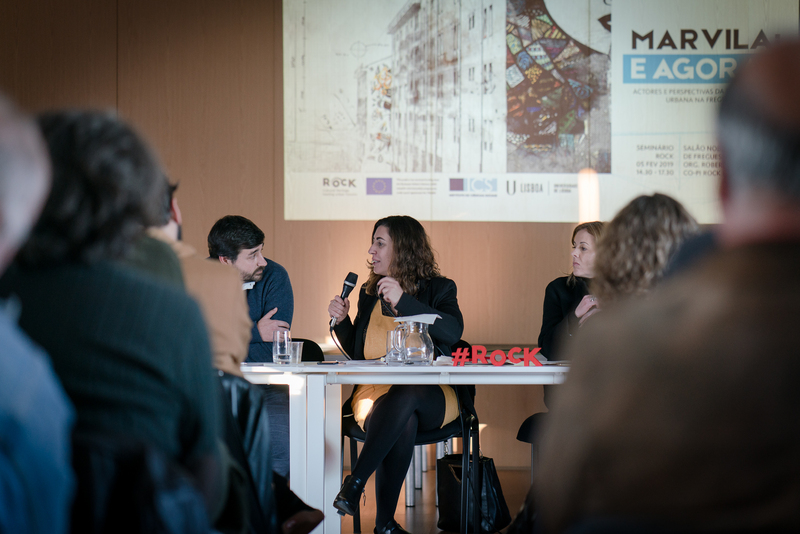 At the event, policy-makers, municipal services and charities were debating urban regeneration in Marvila with a diverse audience of residents, activists and students. 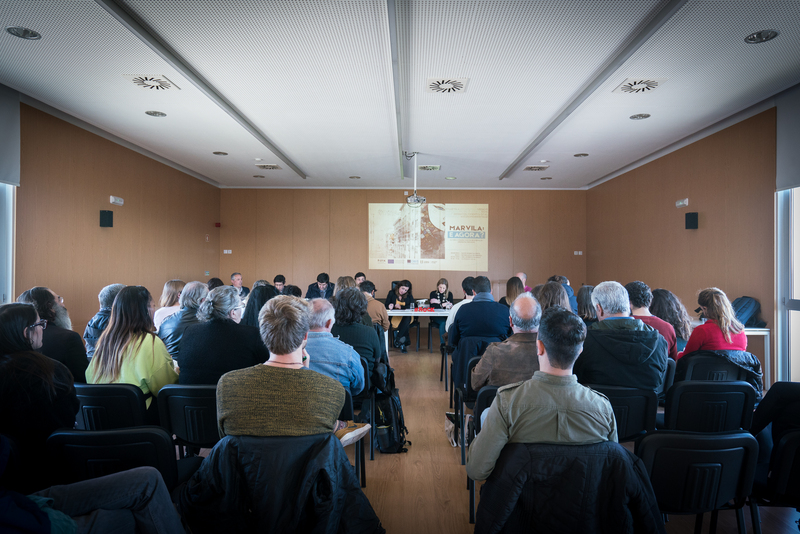 A unique occasion, the conference brought together the main actors in the development of the territory, including Marvila Parish, Lisbon Municipality, Gebalis, Eastern Unit of Territorial Intervention, Gabip, Santa Casa da Misericórdia as well as the teams of the H2020 projects ROCK and OpenHeritage.